Cardinal Joseph Ritter is originally from New Albany, IN. Join us for a free Lunch and Learn presentation at the Carnegie Center for Art and History on Tuesday, October 17 beginning at noon as we remember Cardinal Joseph Ritter’s impressive social legacy. Cardinal Ritter was the state of Indiana’s first clergyman to achieve the office of cardinal and was born in New Albany, IN in 1892. He was a son of St. Mary’s Catholic Parish in New Albany. Cardinal Ritter’s crumbling birthplace was later purchased by the Historic Landmarks Foundation of Indiana and preserved. 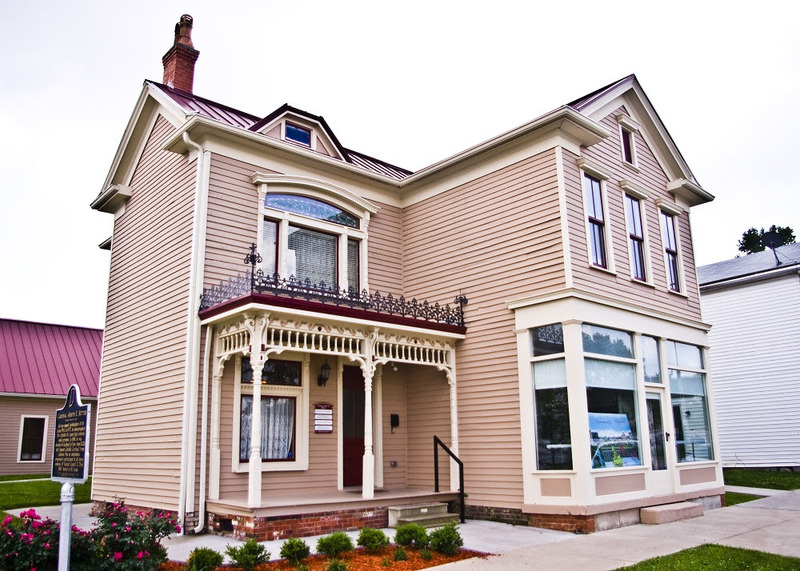 In 2004, the Cardinal Ritter Birthplace Foundation was created and continues to oversee this facility. The restored Cardinal Ritter boyhood home in New Albany, IN. 2017 is an auspicious year for Cardinal Joseph Ritter who became ordained as a priest a century ago at southern Indiana’s St. Meinrad’s Seminary. Early in his career, Cardinal Ritter dedicated his life to racial equality and to ending racial discrimination and these remained personal concerns throughout his life. Ritter served as the Bishop of Evansville before moving to Indianapolis where he became the first Archbishop of Indianapolis. 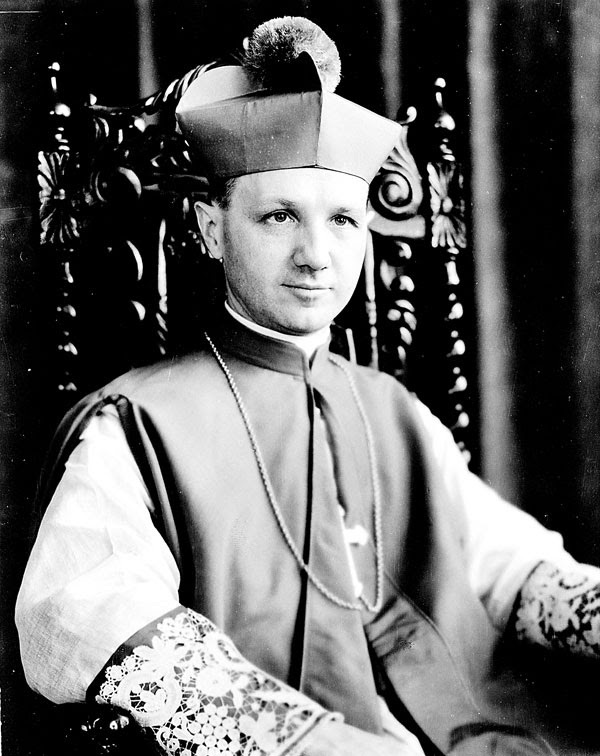 In 1946, Cardinal Ritter was named Archbishop of St. Louis and was appointed as cardinal in 1961. After a fifty year career in the clergy, Cardinal Ritter retired at age 75 in 1967 and later passed away during the same year. Cardinal Ritter remains one of the most important Roman Catholic clergyman of the 20Th century.We have three presenters for this edition of Lunch and Learn and they are Ed Clere, Ray Day, and David Hock. All three gentlemen are on the board of the Cardinal Ritter Birthplace Foundation. 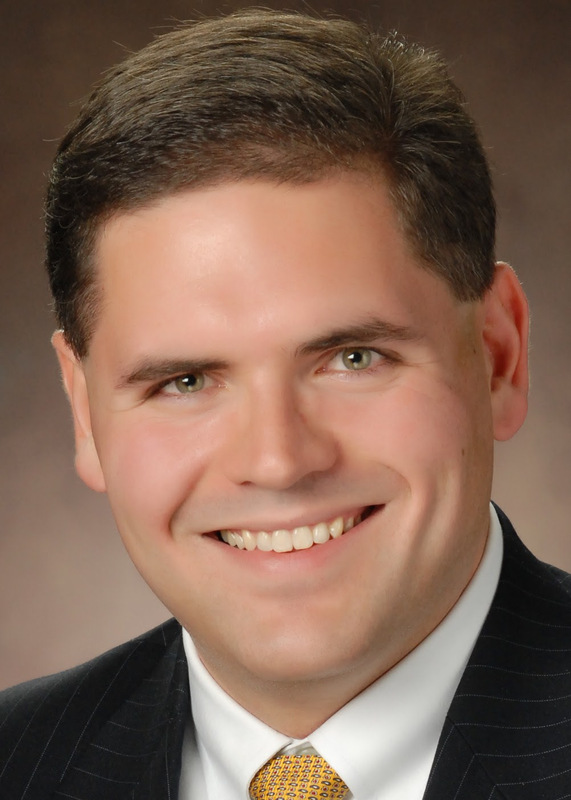 Ed Clere is a State Representative serving in his fifth term in the Indiana House of Representatives having been first elected in 2008. 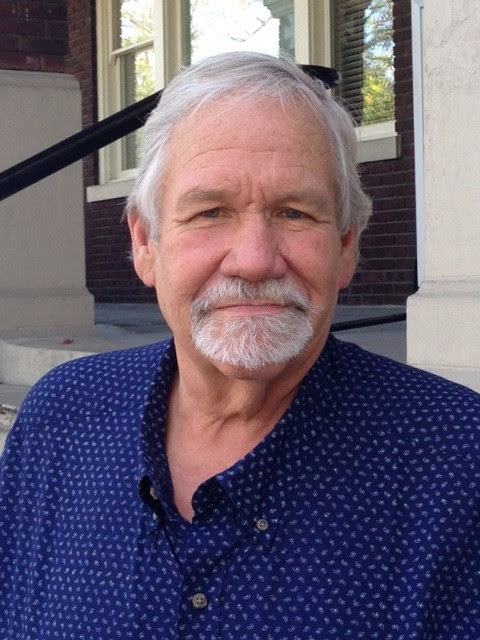 David Hock has been chairman of the Cardinal Ritter Birthplace Foundation for 13 years and serves on the Southern Indiana Advisory Board of the Home of the Innocents who are tenants at the Ritter House. 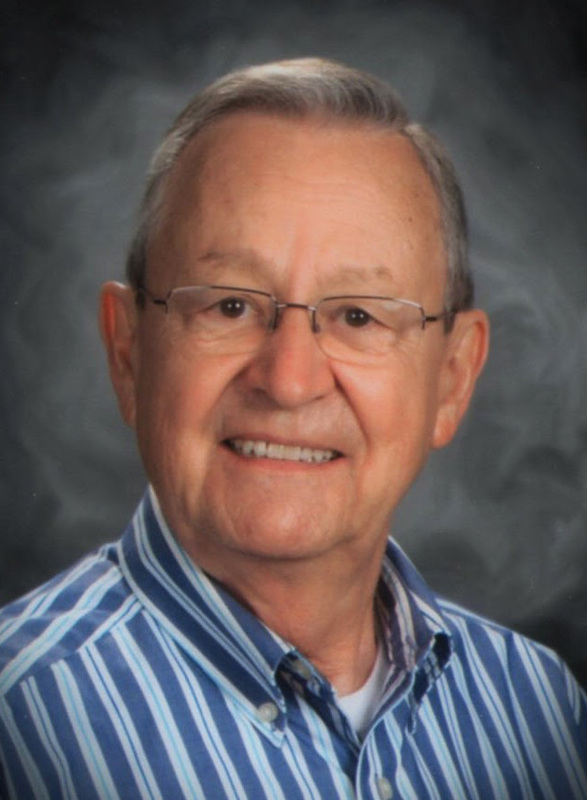 Ray Day was a teacher, theatre director, and development director at New Albany’s Providence High School for 49 years and has served on the Cardinal Ritter Birthplace Foundation Board of directors for seven years. Lunch and Learn is a free to the public presentation, however, registration is requested. If you are interested in attending this talk, please email Delesha Thomas at dthomas@carnegiecenter.org or call the Carnegie Center at (812) 944-7336 to reserve a spot in the Jane Barth Anderson Meeting Room. The public is encouraged to bring a lunch and the Carnegie Center will supply beverages. We hope to see many of you for this presentation on Tuesday, October 17.